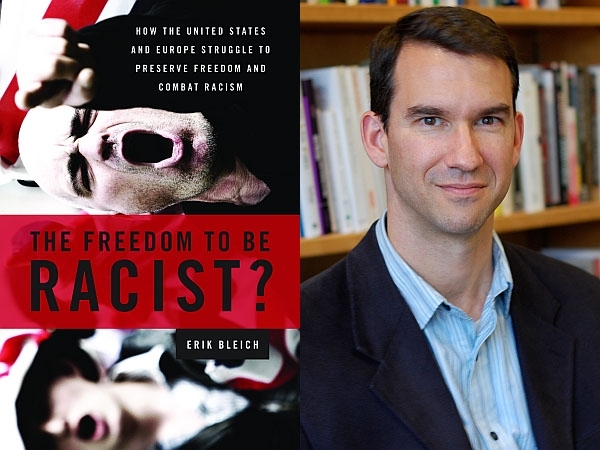 racism, with Erik Bleich, professor of political science at Middlebury College and author of the new book "The Freedom To Be Racist? societies deal with these complicated questions. artifacts and the digital preservation of historic documents.